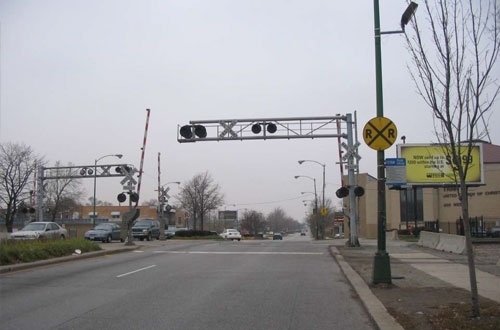 The Illinois Commerce Commission (ICC) expects to spend more than $250 million from the Grade Crossing Protection Fund (GCPF) to help local communities and railroads pay for safety improvements at nearly 800 rail crossings across the state. The ICC, a quasi-judicial body made up of five commissioners, regulates the general safety of railroad tracks, facilities and equipment in Illinois through its Rail Safety Program. The Commission released its 2020-2024 Rail Crossing Safety Improvement Plan on April 3. 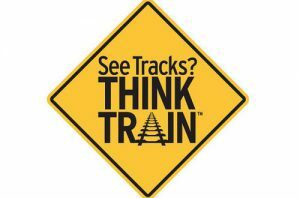 “Each year the ICC compiles and approves a plan to make rail crossings across Illinois safer for motorists and pedestrians. 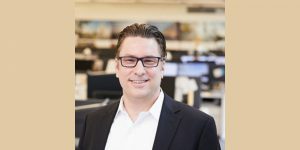 The Crossing Safety Improvement Program prioritizes projects and allocates funds for much-needed rail crossing safety projects along local roads and streets across the state,” ICC Chairman Brien J. Sheahan said in a written statement. 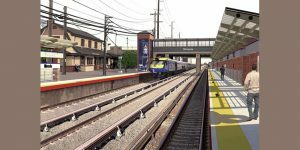 The Plan, which increases the spend on crossings from the $194 million outlined in a five-year plan released in 2018, proposes to provide assistance from the GCPF to help cover the cost of 17 highway-rail bridge projects, 4 pedestrian-rail bridge projects, 253 at-grade crossing warning device projects, and low-cost improvements at an estimated 500 crossing locations. In FY 2020, the ICC will consider projects requiring commitments from the GCPF totaling nearly $50 million, including over $28 million for bridge projects. $12 million to assist the City of Aurora with the construction of a new grade separation to replace the existing North Aurora Road highway-rail grade crossing of the Wisconsin Central’s tracks in DuPage County. $900,000 to assist Western Springs to construct a new pedestrian-rail grade separation of the BNSF Railway’s tracks in Cook County. $1.3 million to assist the City of Elgin construct a new grade separation to replace the Coombs Road highway-rail grade crossing of the Dakota Minnesota & Eastern Railroad’s track in Kane County. $396,000 to help the City of Paxton to reconstruct roadway approaches, install automatic flashing light signals and install roadway gates at the 3600 North highway-rail grade crossing of Illinois Central Railroad’s tracks in Champaign County. $342,000 to install new interconnect; install gates and automatic flashing light signals at the E Eldorado Street highway-rail grade crossing of the Decatur & Eastern Illinois Railroad’s tracks in Decatur, Macon County.  $499,500 to reconstruct roadway approaches, install automatic flashing light signals and gates at Basom Road highway-rail grade crossing of the Union Pacific Railroad’s tracks in Salem, Marion County. 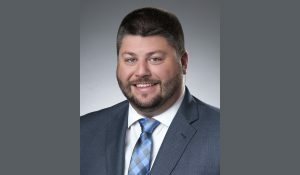 $5.1 million to assist Sangamon County with the cost to construct a new grade separation to carry Iron Bridge Road over the Union Pacific Railroad’s track, near Chatham, Sangamon County. $468,000 to install new automatic flashing light signals and roadway gates at the 17th Street and 18th Street highway-rail grade crossing of the BNSF Railway’s tracks in Rock Island, Rock Island County. The Crossing Safety Improvement Plan is published annually by the ICC and can be found on the ICC website.